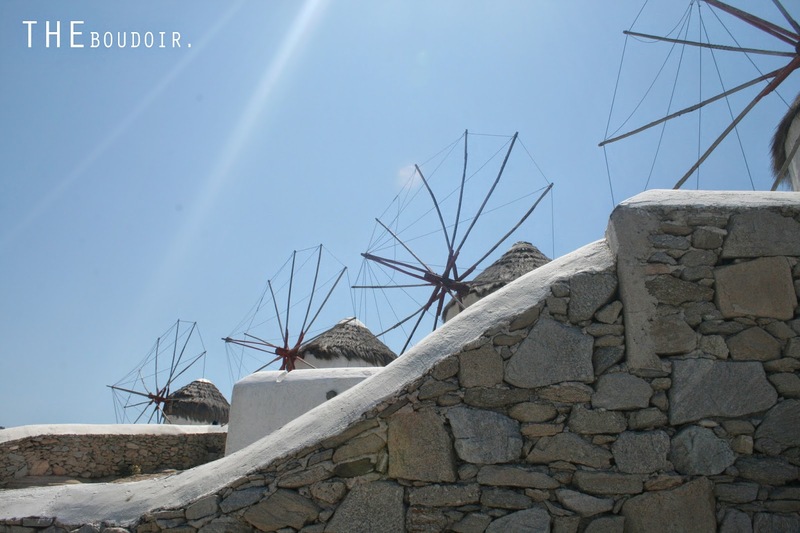 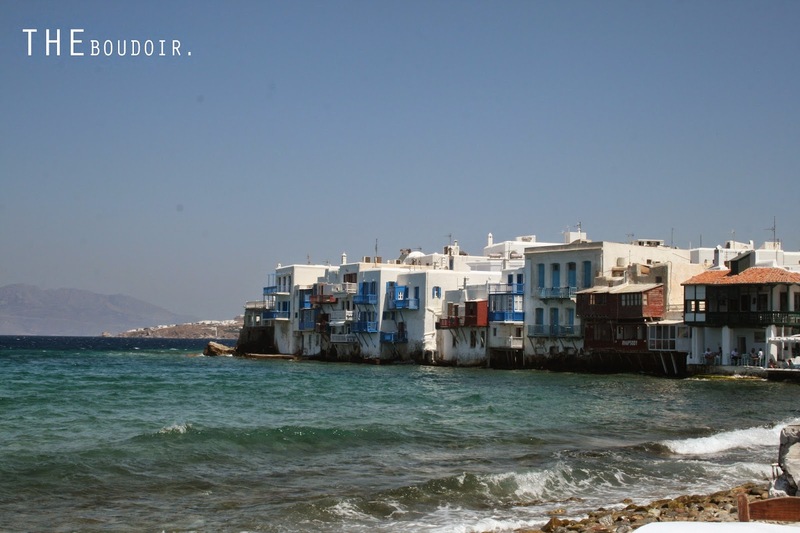 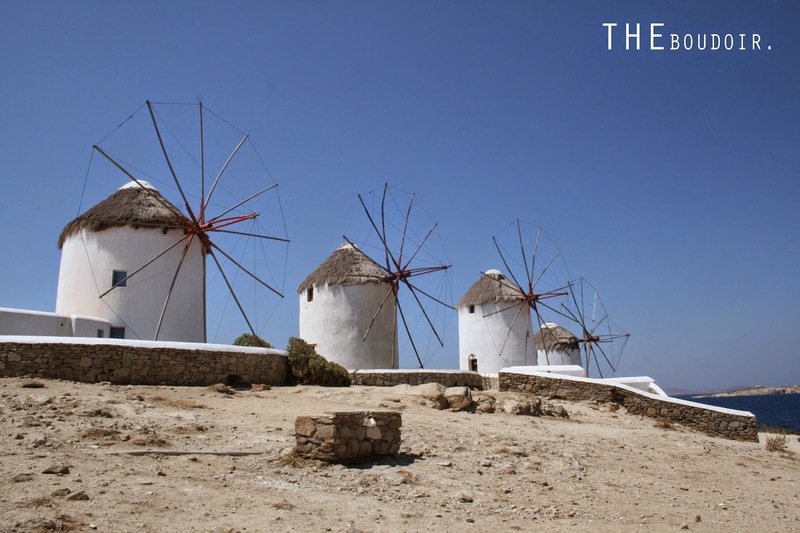 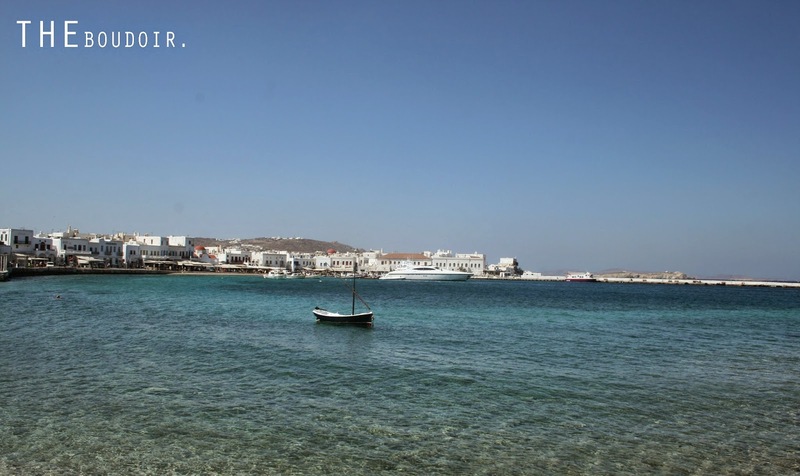 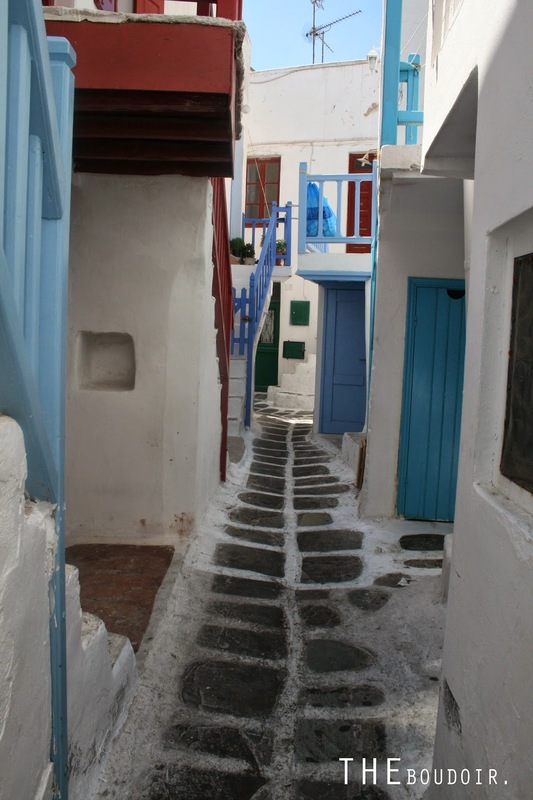 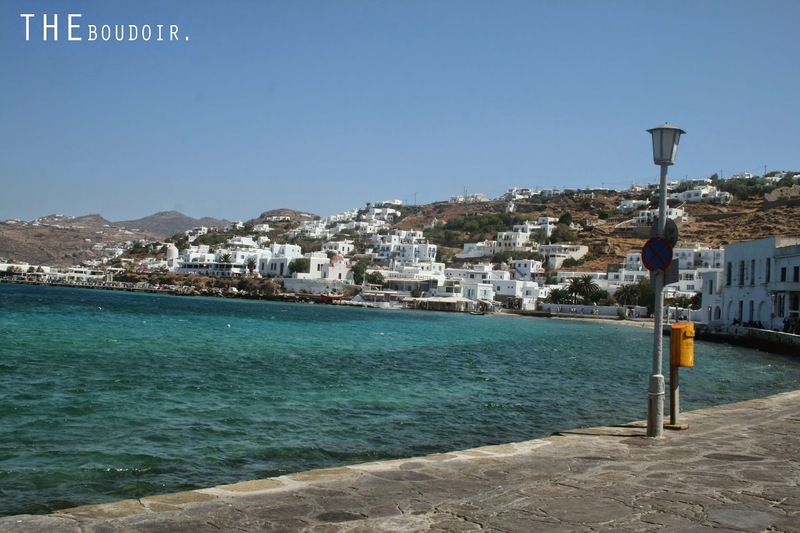 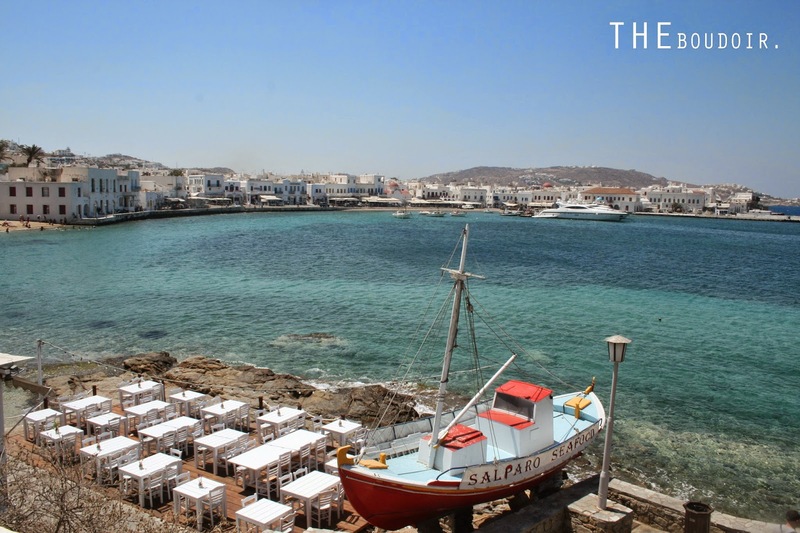 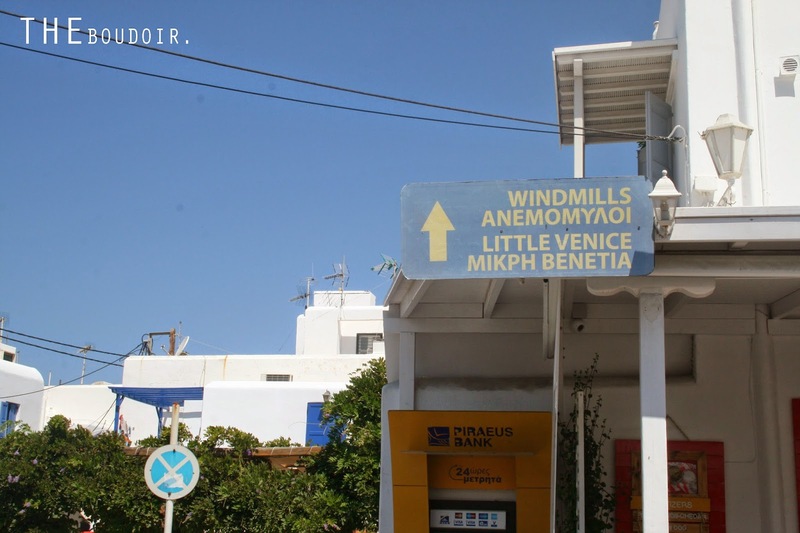 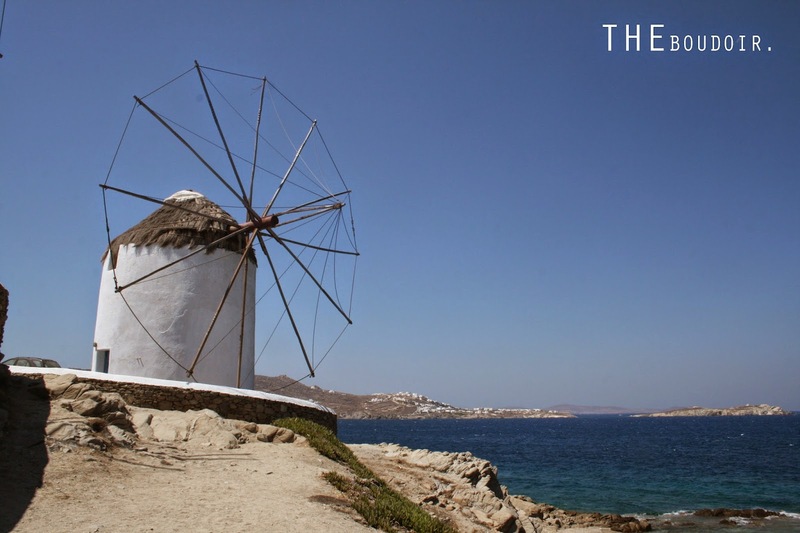 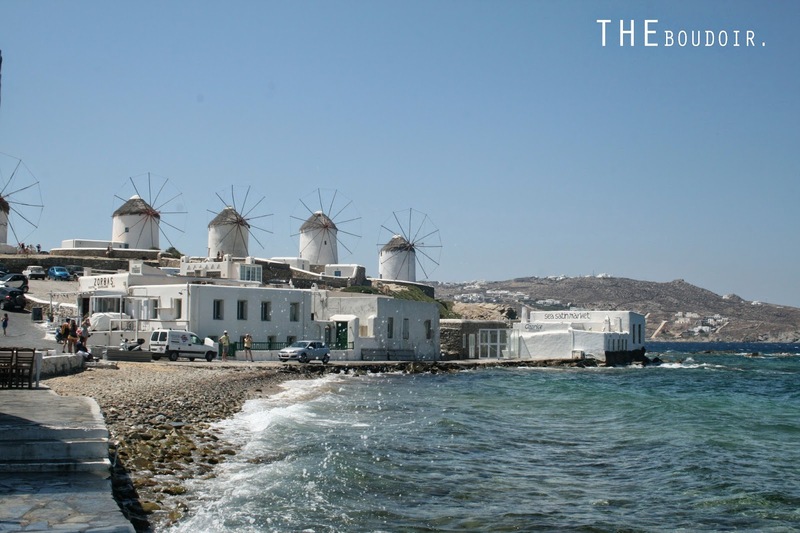 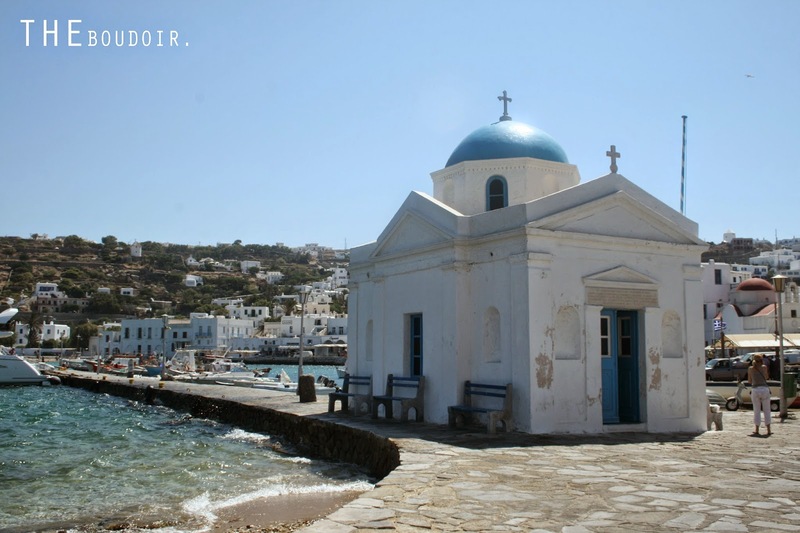 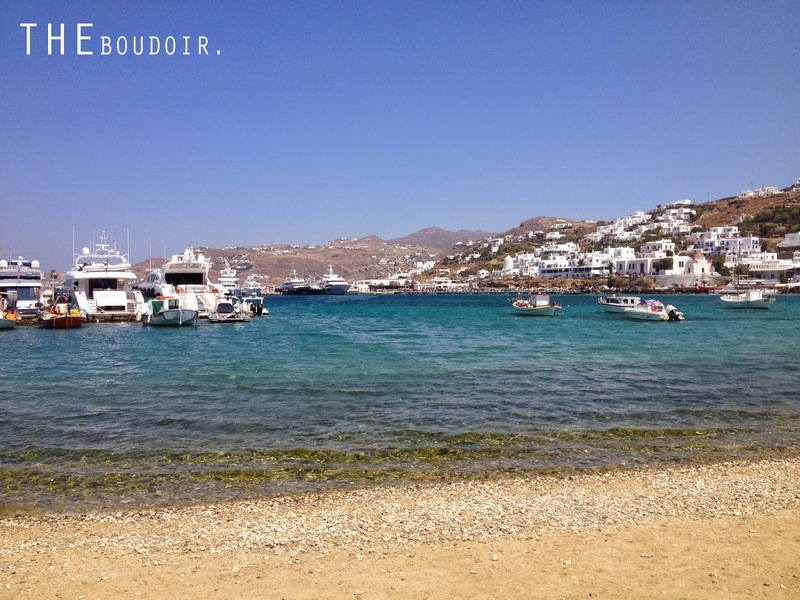 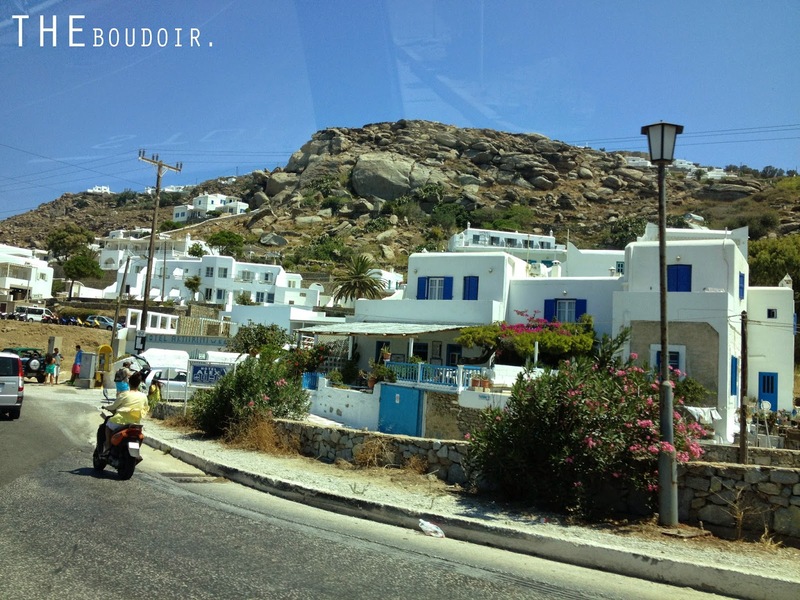 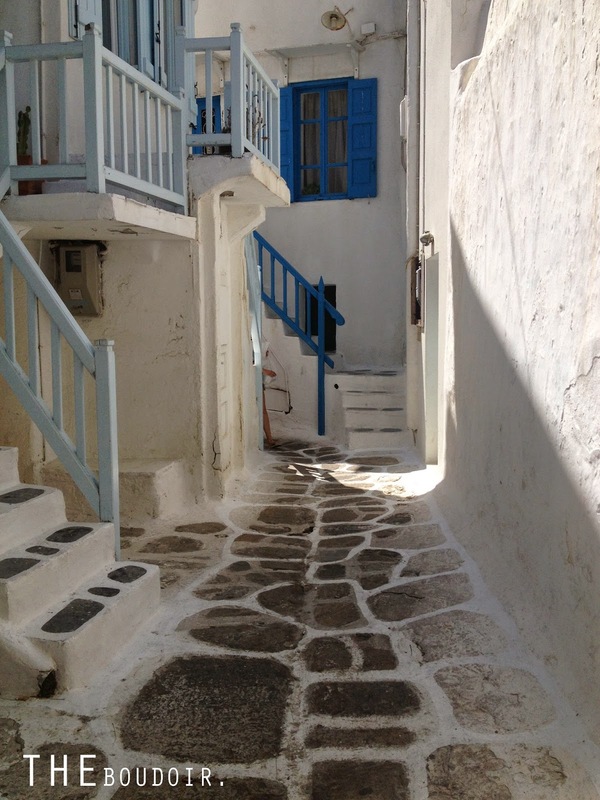 In this post I will be sharing pictures I've taken during my stay in the island of Mykonos in Greece. 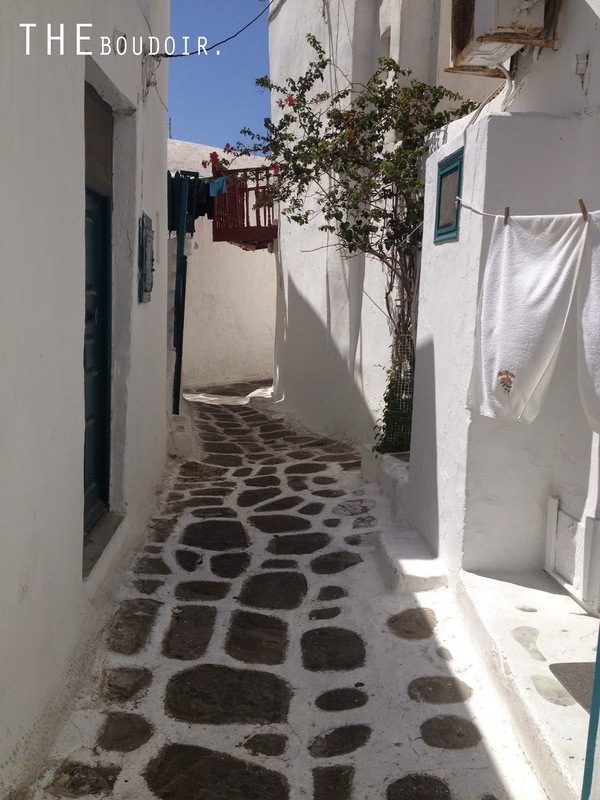 The sea was phenomenal and the narrow streets were even better than what I have imagined walking through. 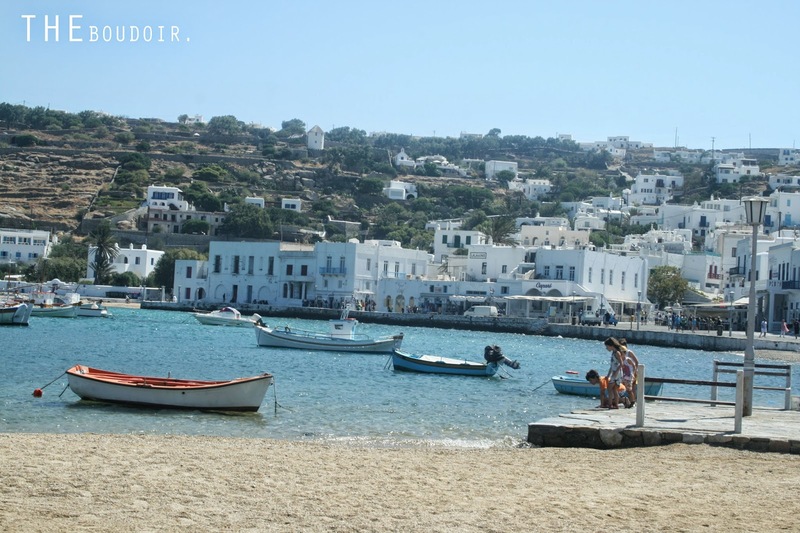 صور جولتي في جزيرة ميكونوس في اليونان. 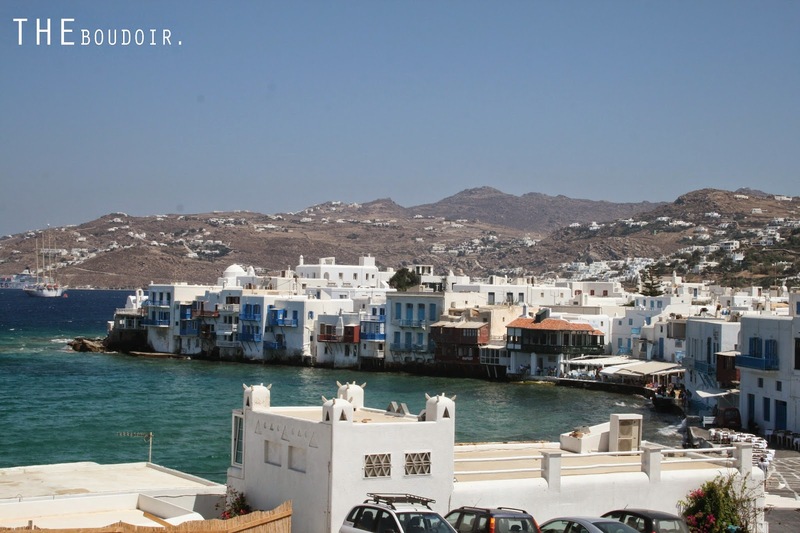 البحر كان خيال والشوارع الضيقة كانت أحلى من ما تخيلت.